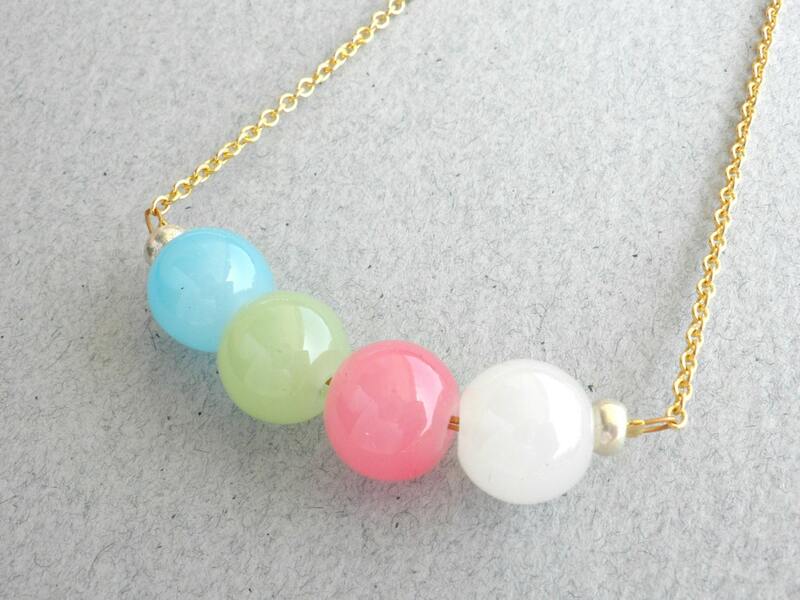 This necklace is packaged in a satin sachet. It is ready to gift or keep as your own. 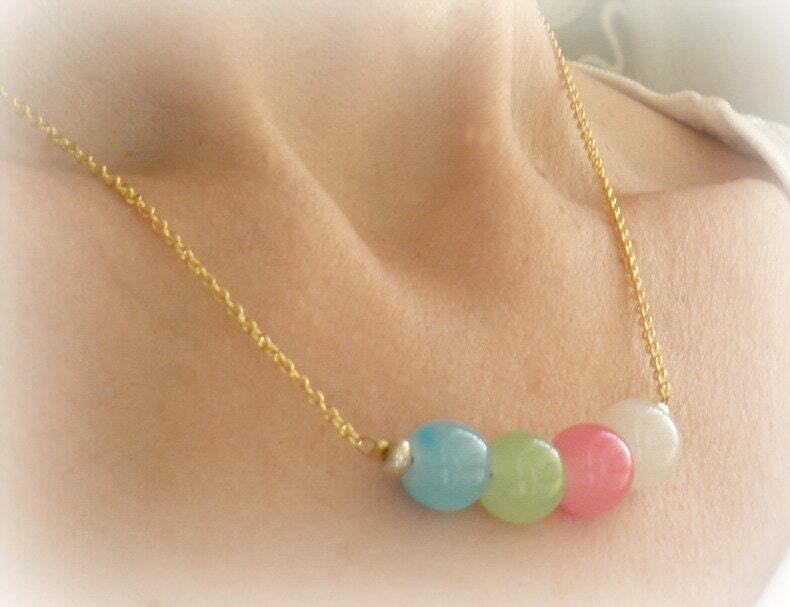 I love this necklace, the colours are beautiful! It was shipped very quickly.